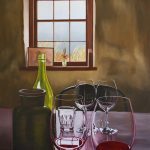 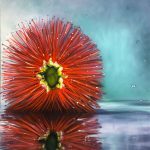 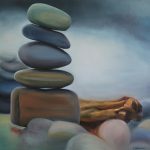 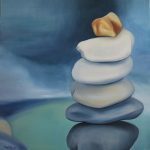 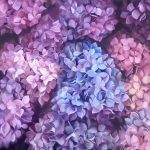 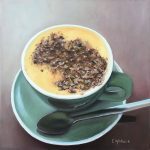 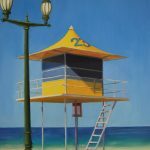 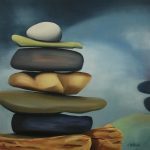 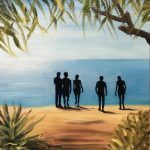 Catherine is a Gold Coast artist who loves painting still life and landscapes in oil, using a limited palette achieving a cohesive feel. 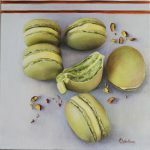 Catherine Wallace is best known for detail in her realism style. 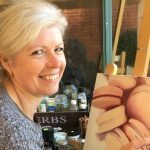 She particularly loves using a limited palette, preferring to mix her chosen colours and achieving a cohesive look throughout her works. 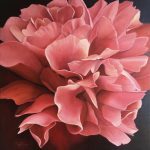 Creativity has always been a big part of Catherine’s life. 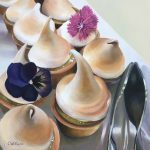 As a past owner of Sticky Fingers Cake Decorating, she was known for her three dimensional cake sculpting and decorating skills. 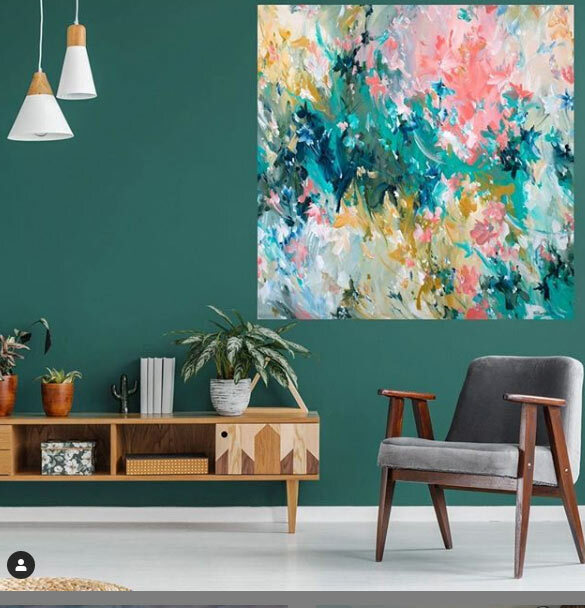 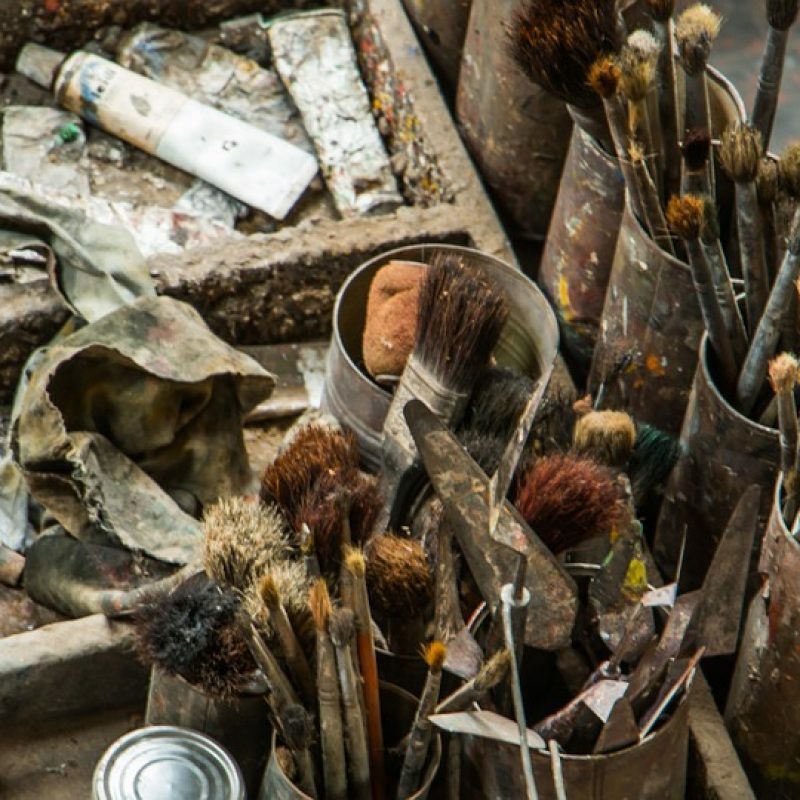 After selling her business, she needed a creative outlet and found art. 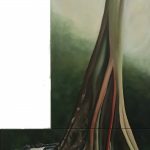 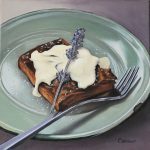 Dabbling in all forms of medium, finally settling on oils as her dominant choice. 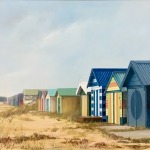 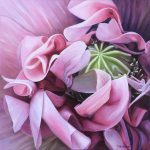 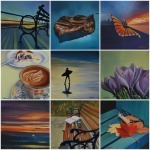 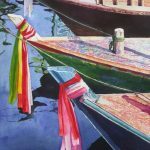 Her work includes landscapes, portraits and still life with a current feel. 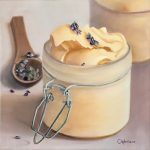 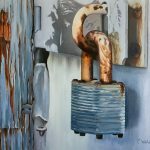 Catherine’s proudest achievement was receiving “Highly Commended” for her Still Life entry at the d’Arcy Doyle Art Awards in 2018. 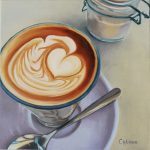 She is currently working on her “Cafe Series” which she says is constantly evolving as each piece sells.